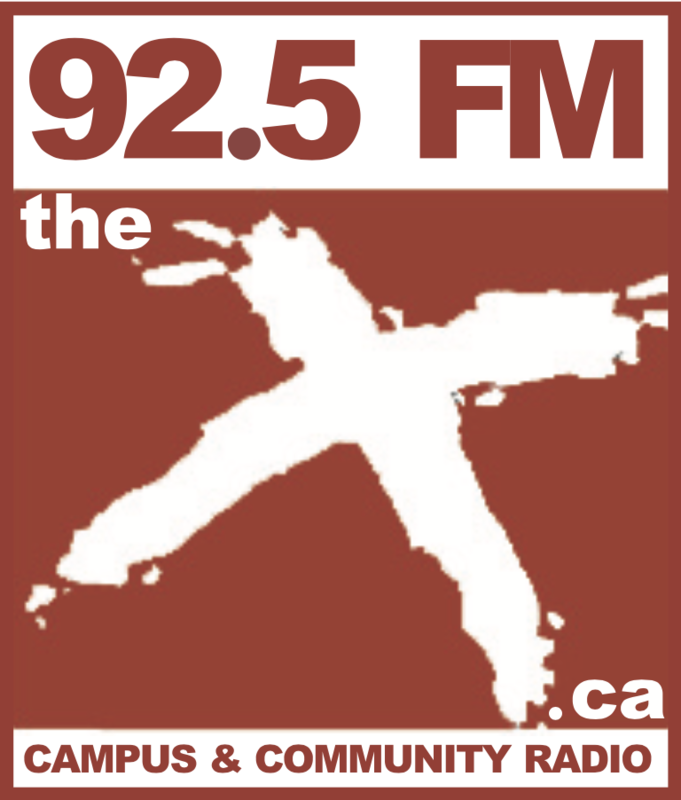 CFBX host Debbi Lang interviews Rosemary Thomson of the Okanagan Symphony Orchestra about their upcoming collaboration with Sarah Slean. The OSO and Sarah Slean will be performing at the Vernon and District Performing Arts Centre on Sunday, April 8th at 7 PM. Hear Debbi Lang every Monday 3-4 for her show Starseed Blueprint.